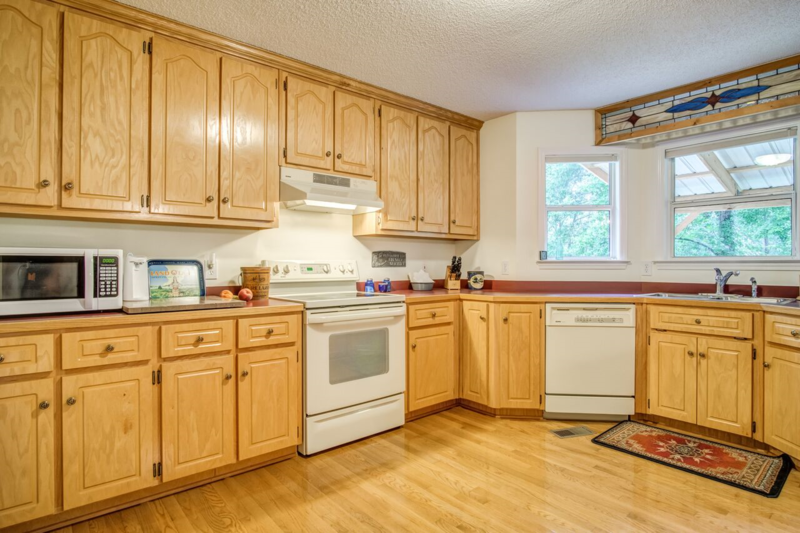 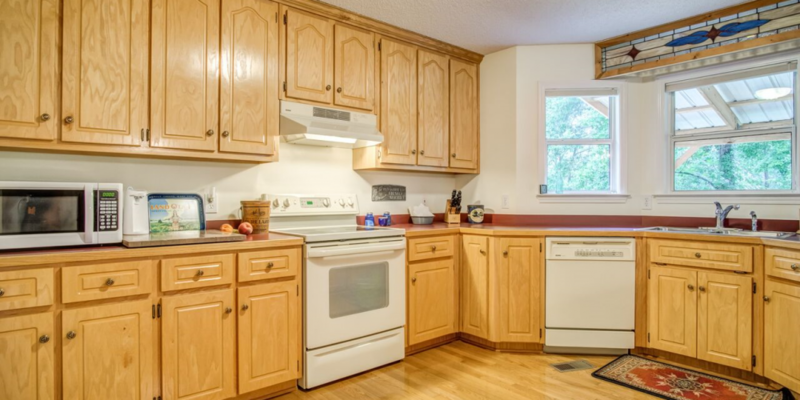 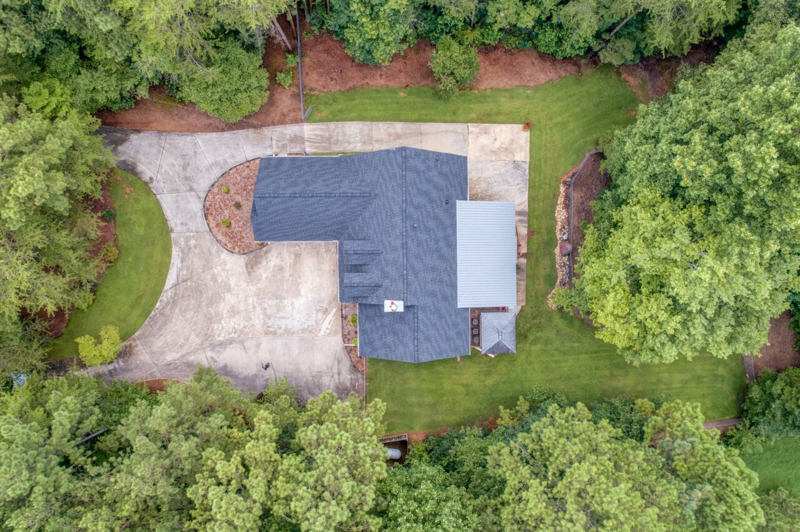 Finally, a one level, easy entry home!This ranch has always been meticulously maintained inside & out. 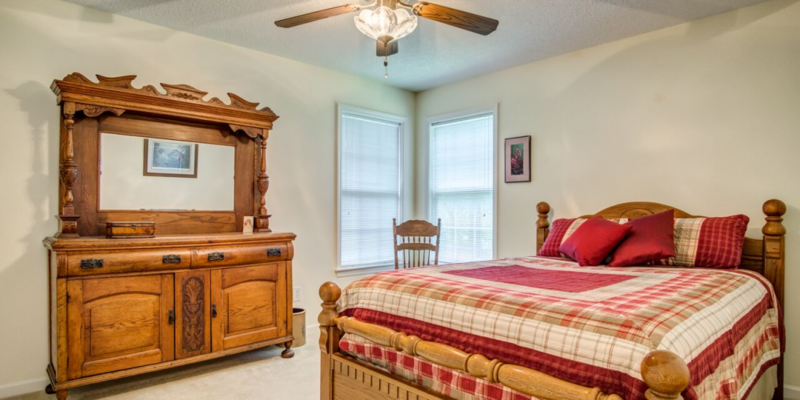 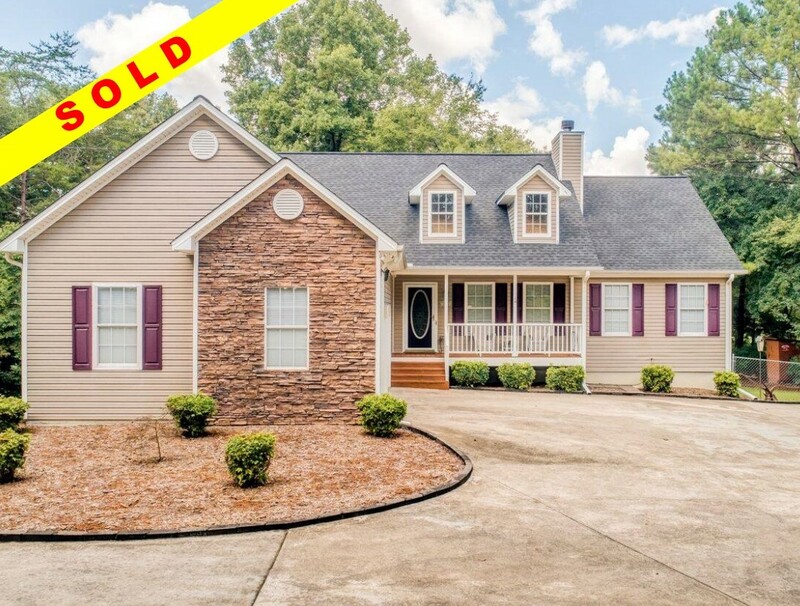 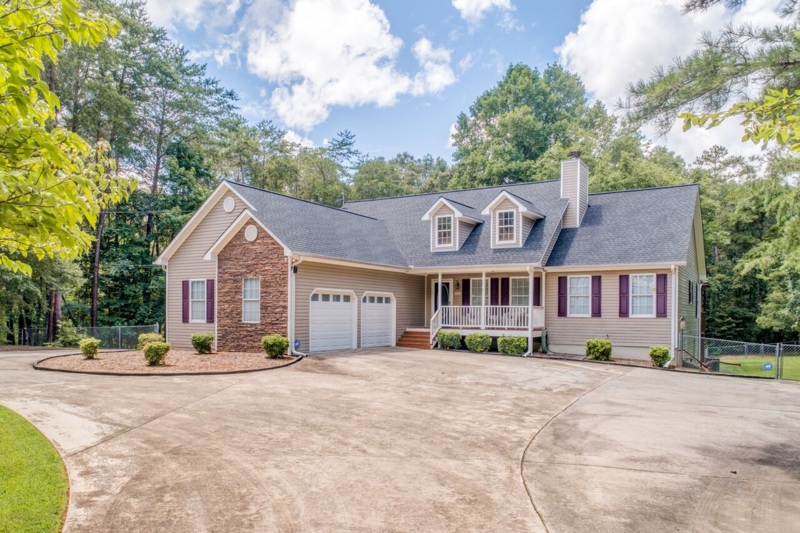 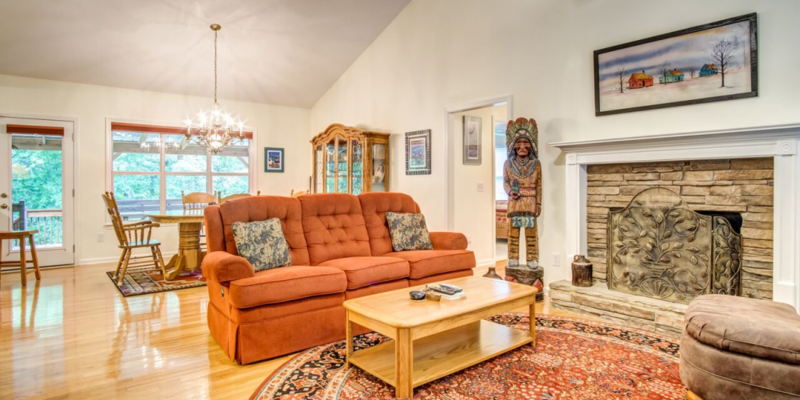 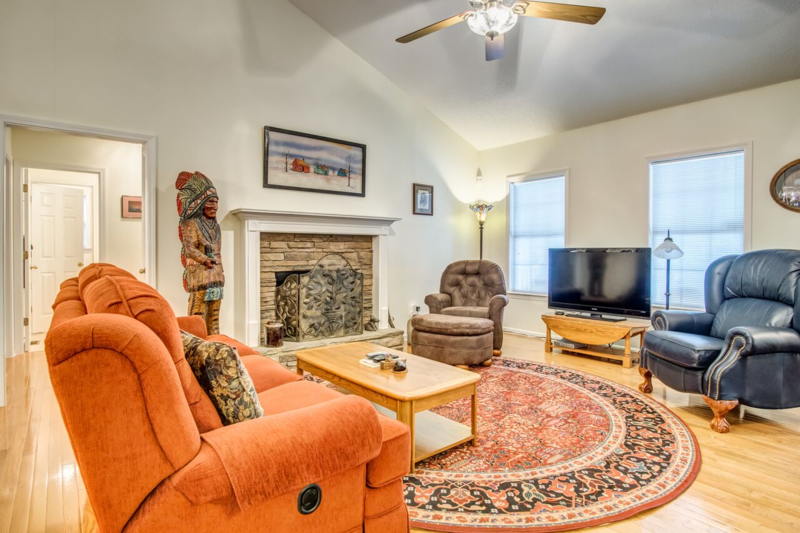 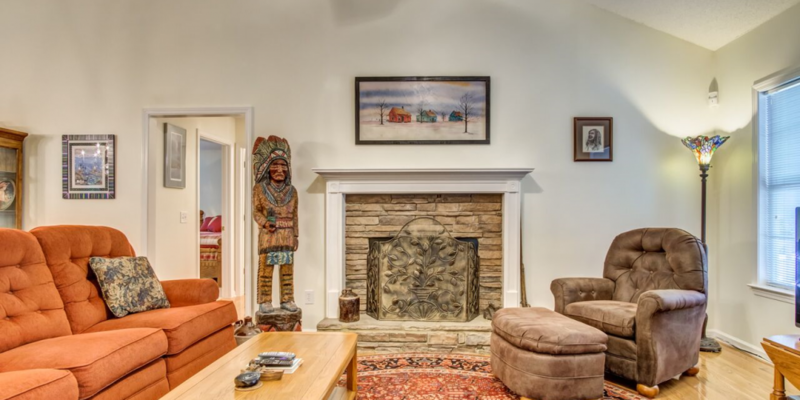 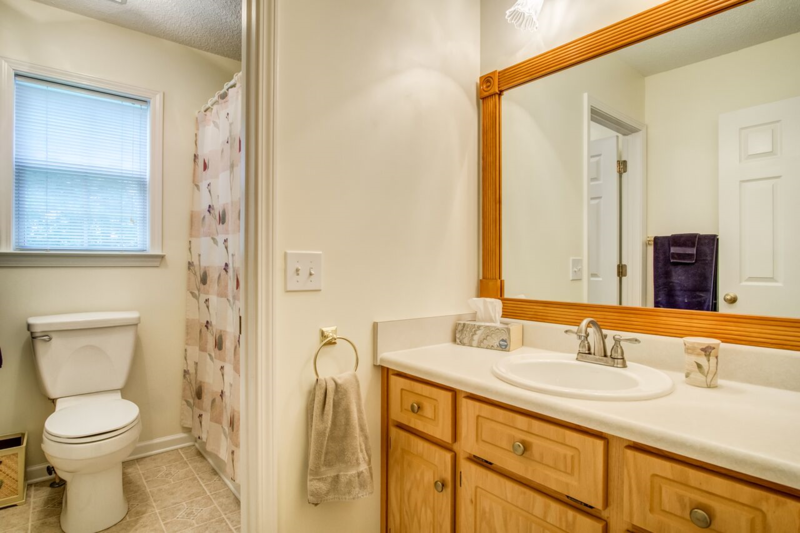 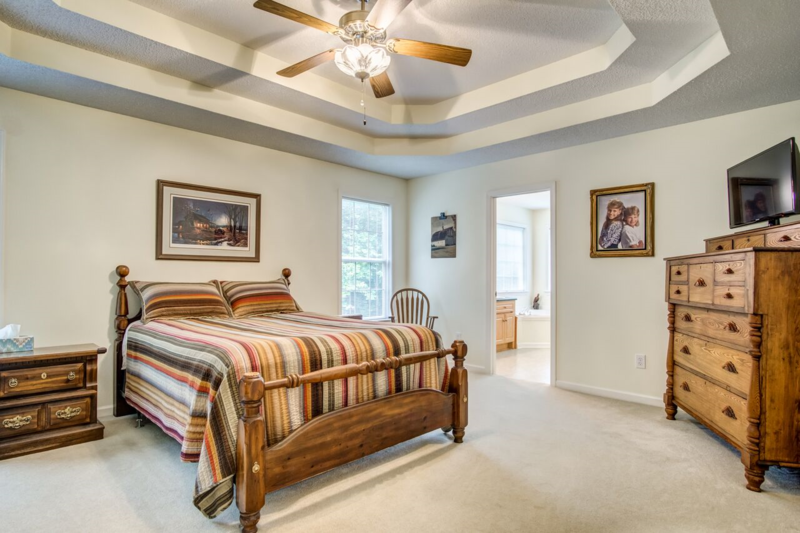 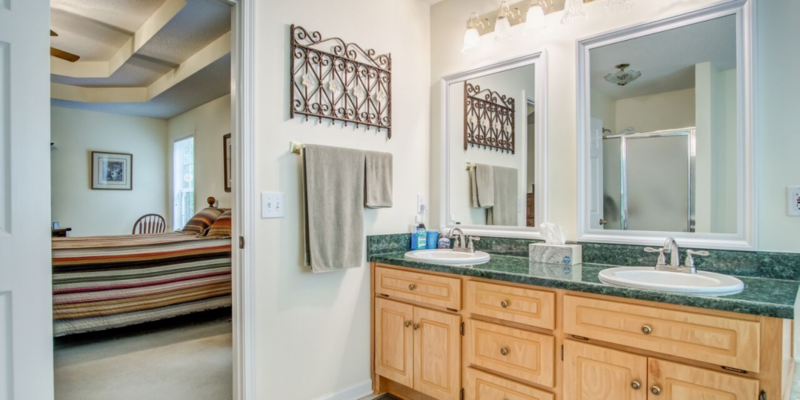 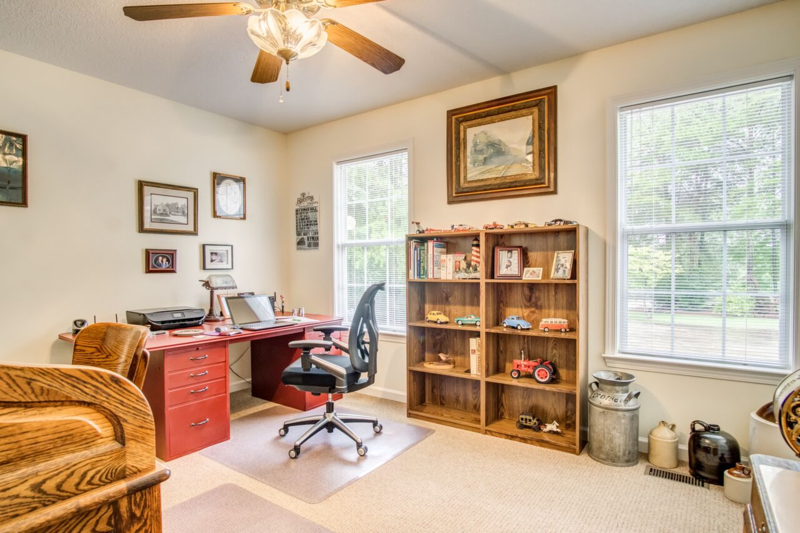 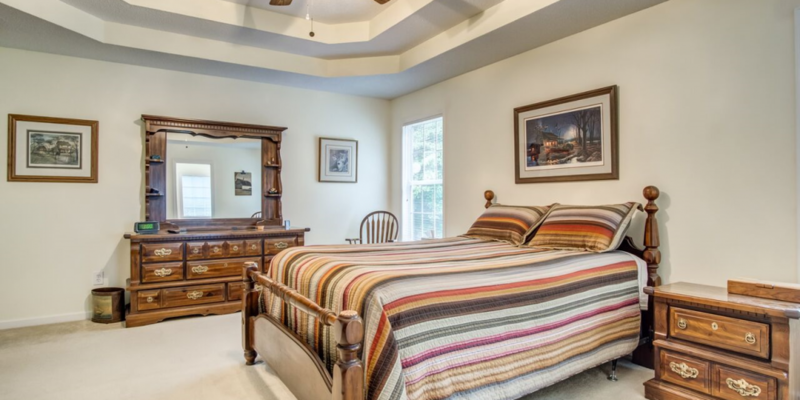 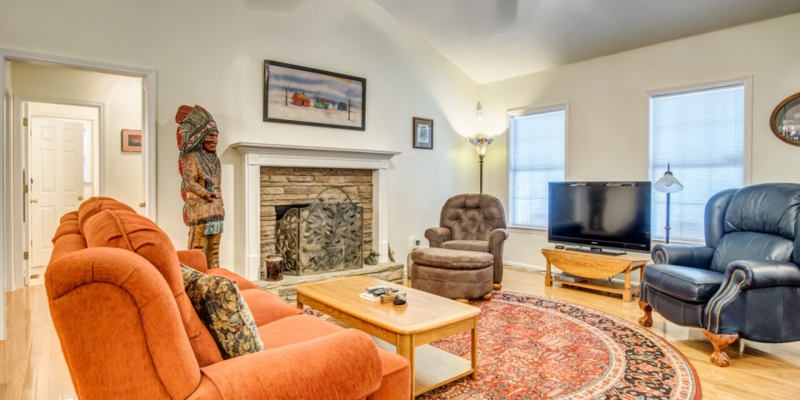 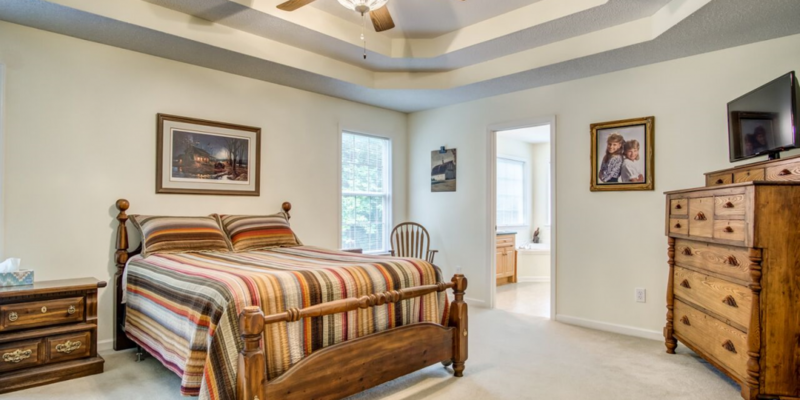 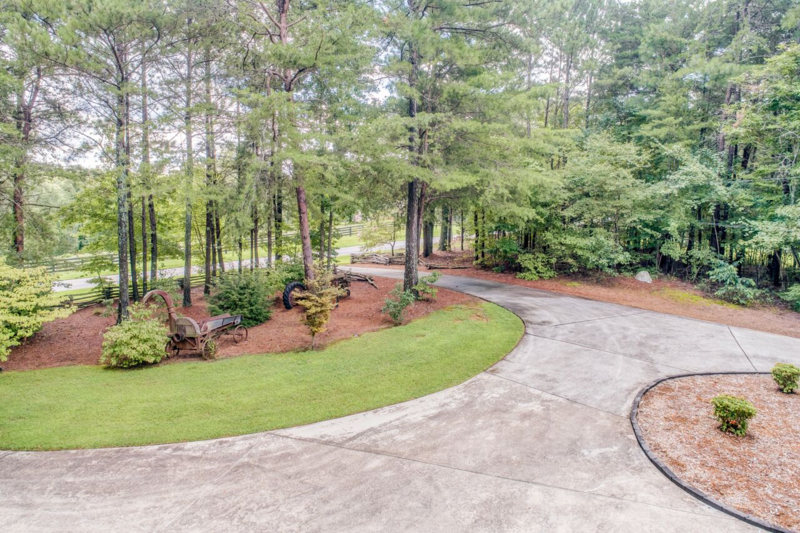 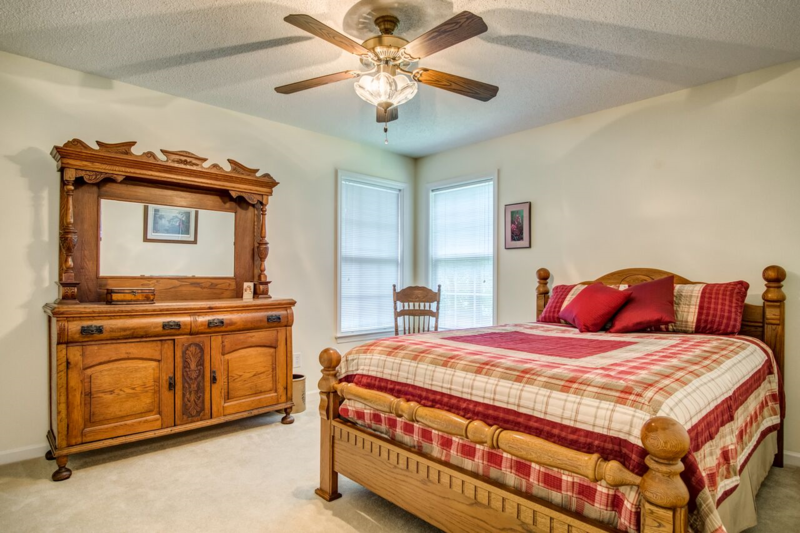 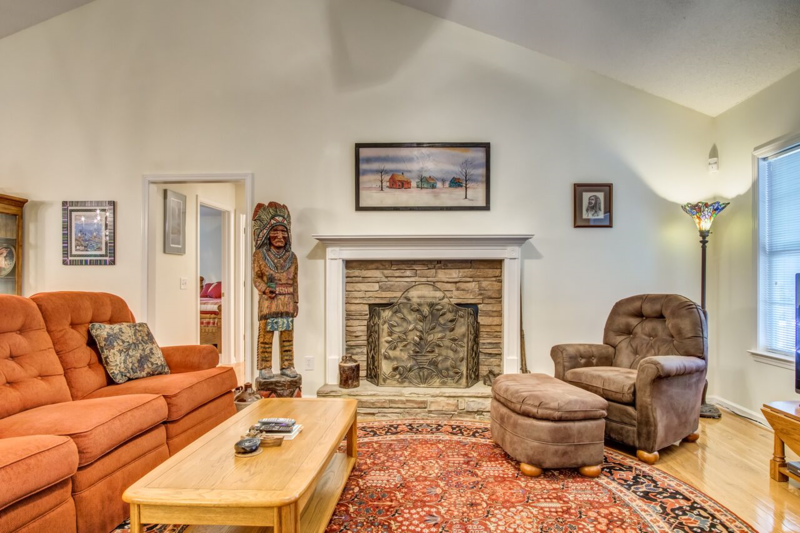 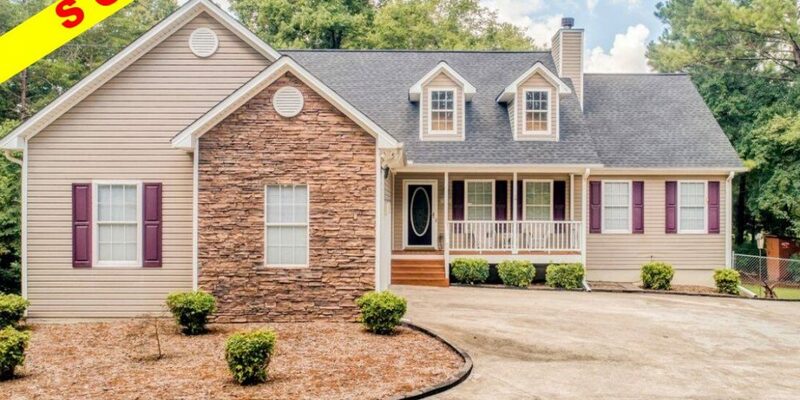 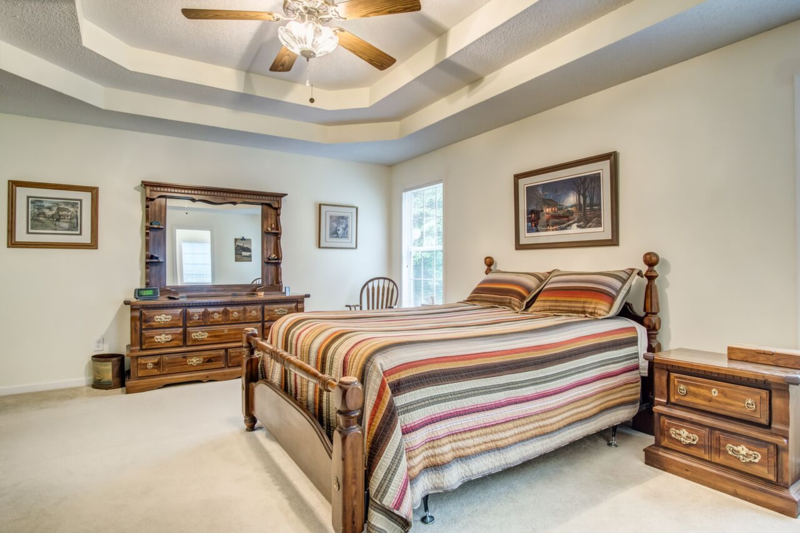 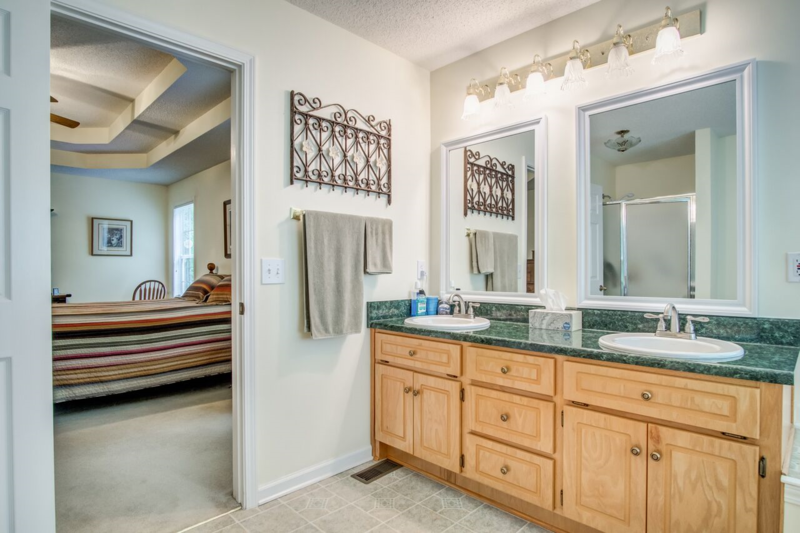 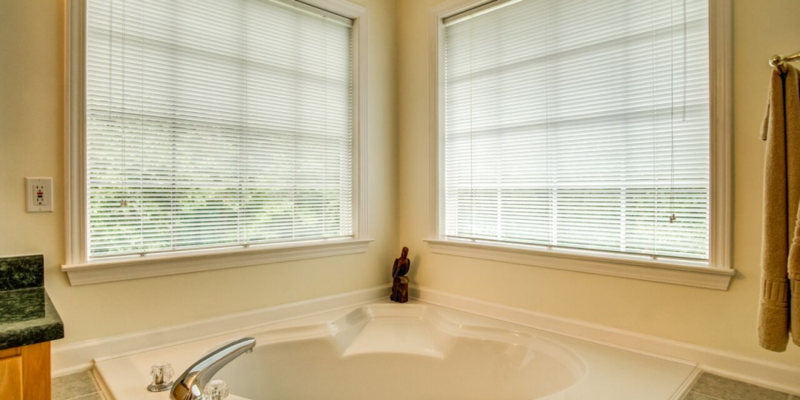 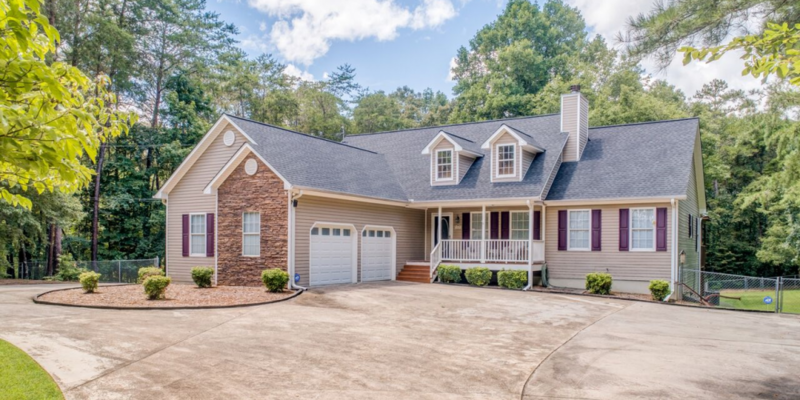 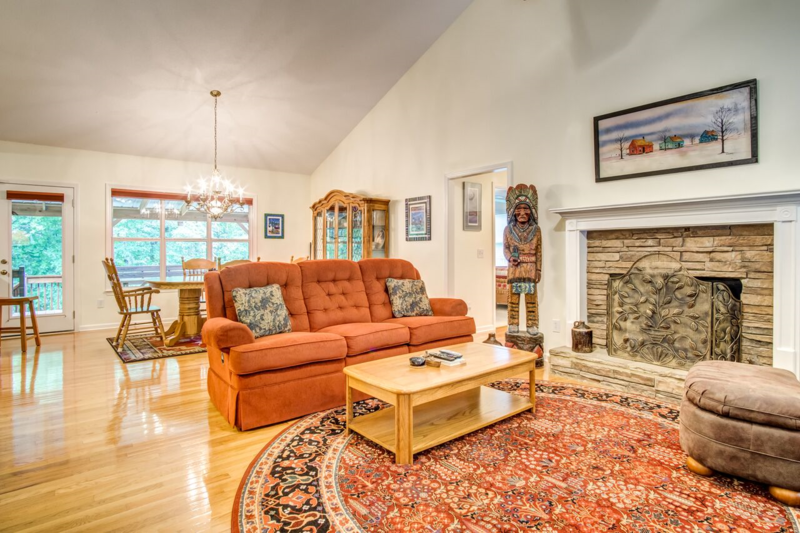 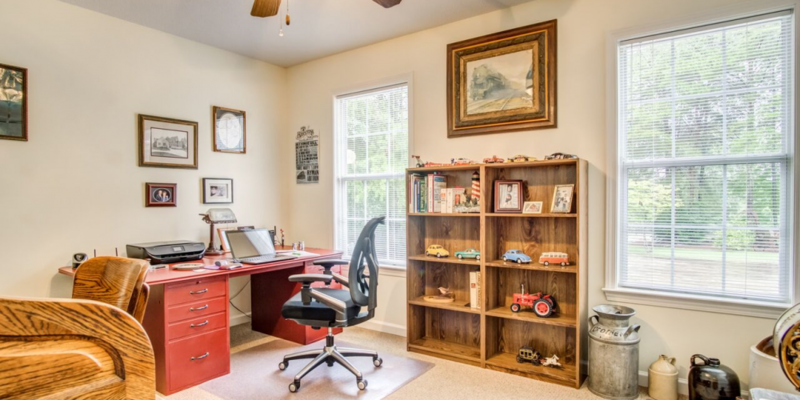 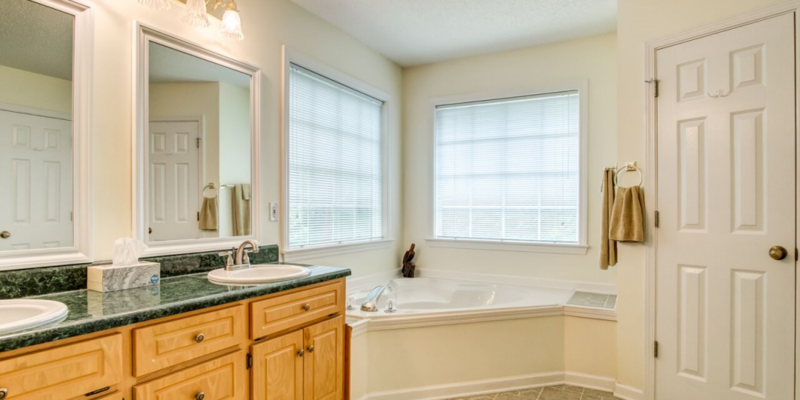 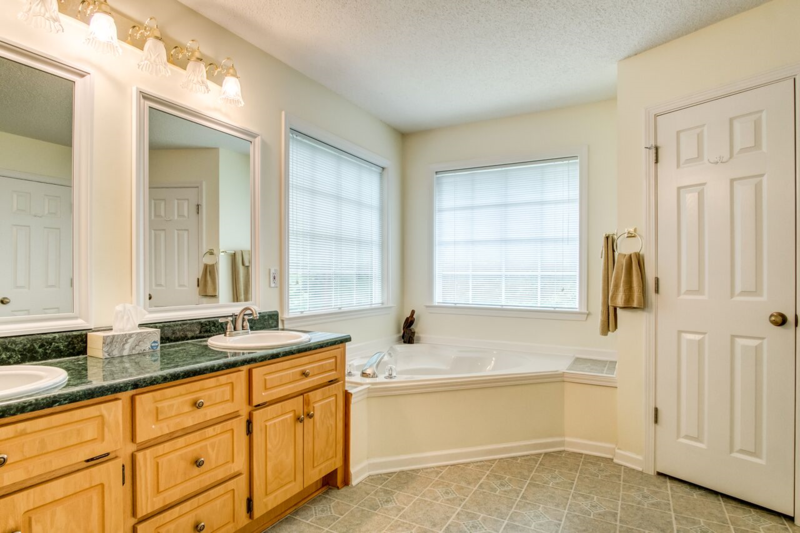 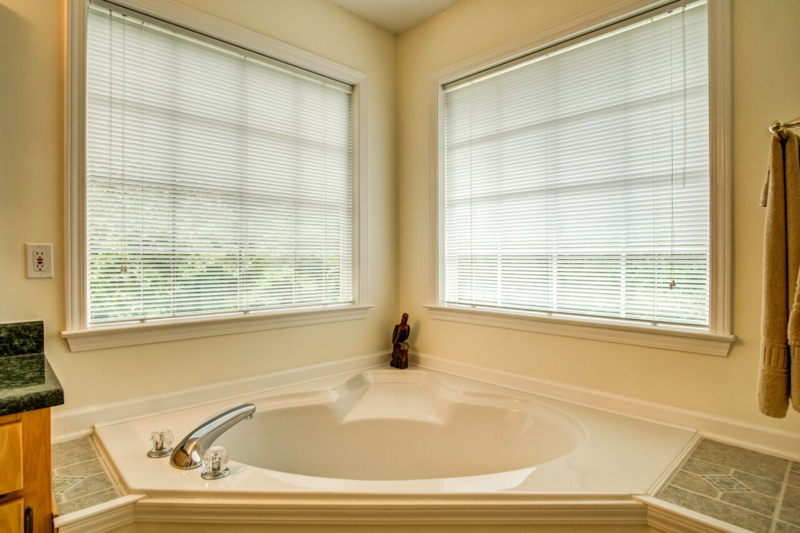 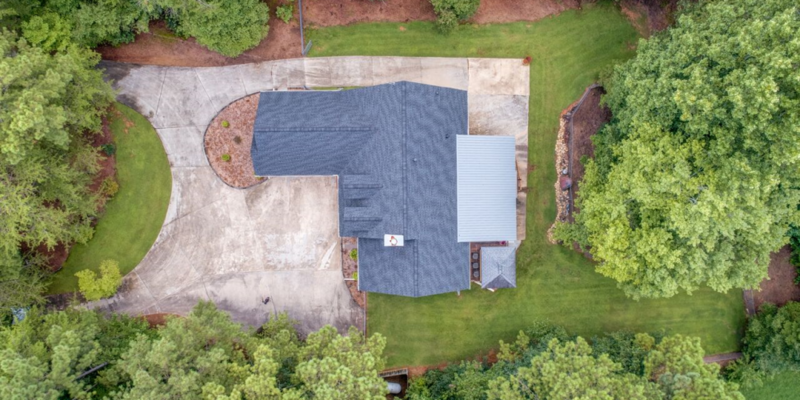 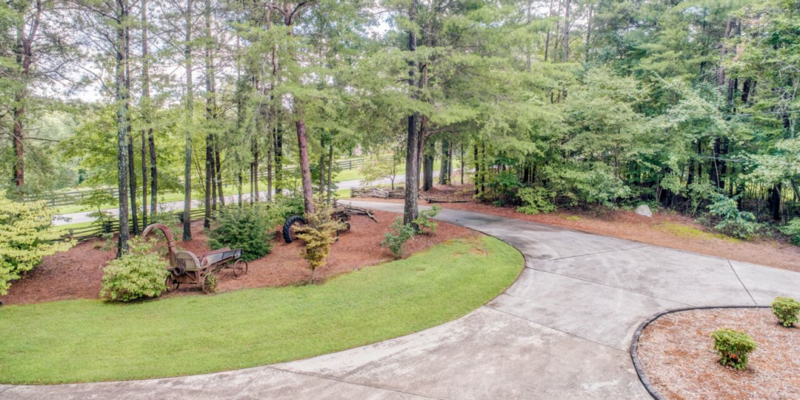 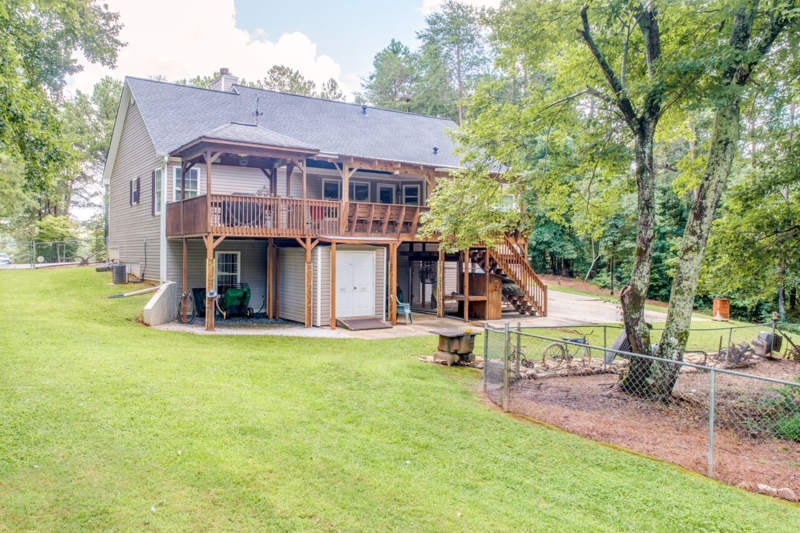 One owner home has the popular floor plan of an open living space w/split bedrooms. 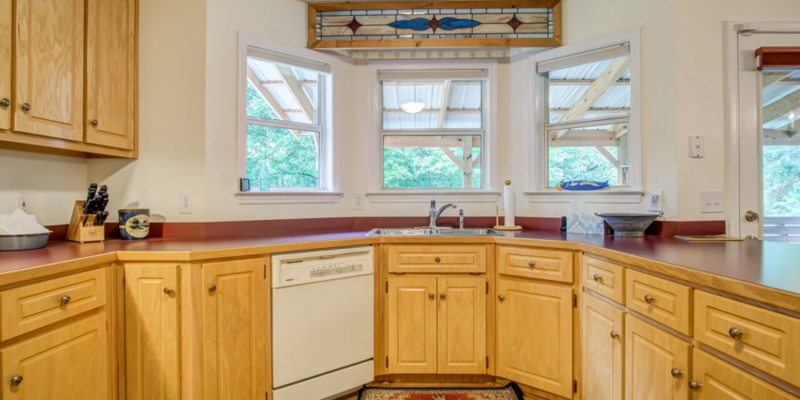 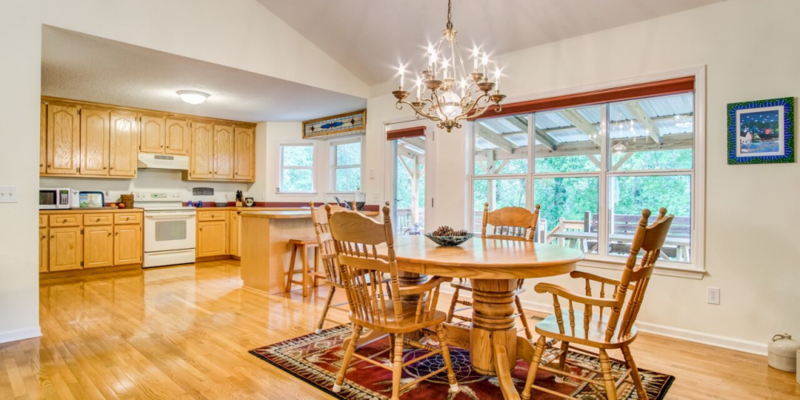 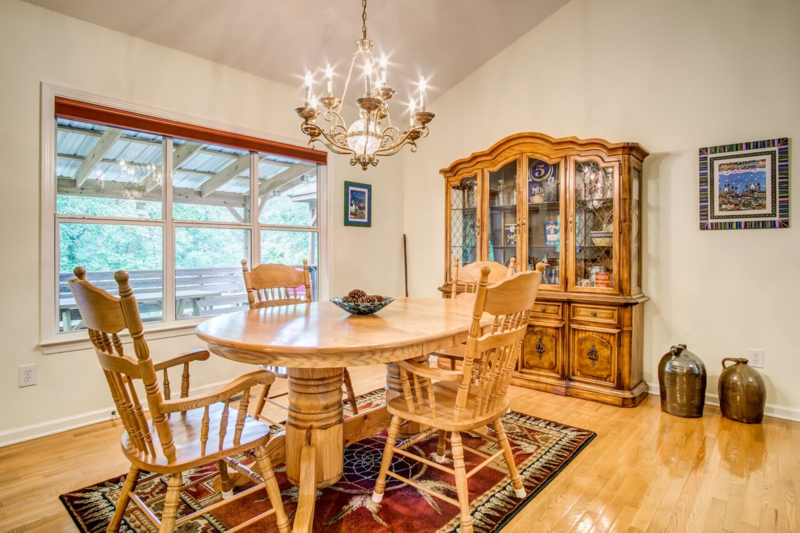 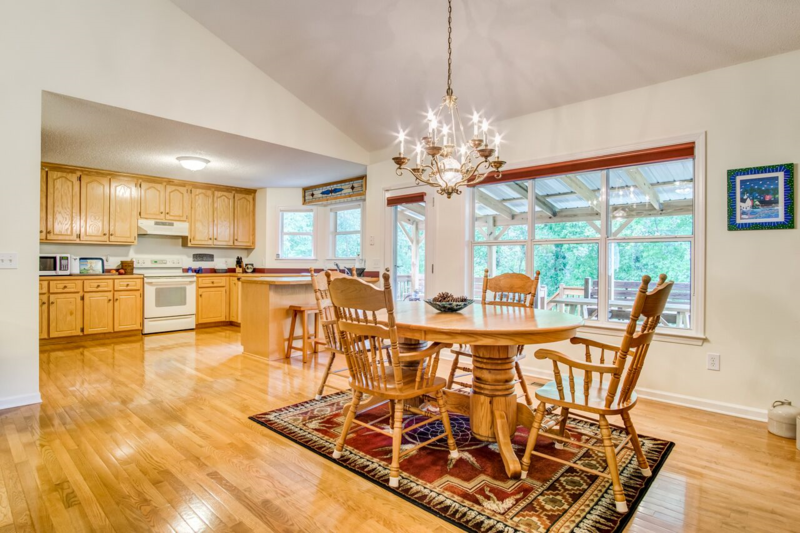 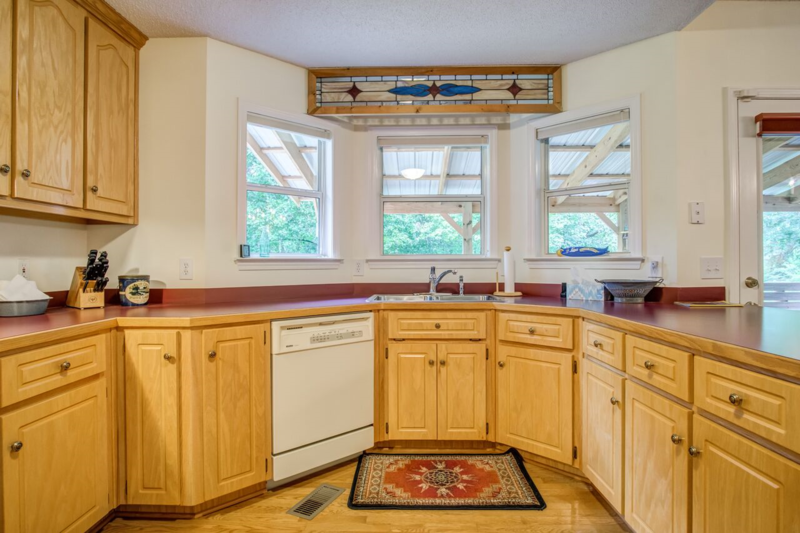 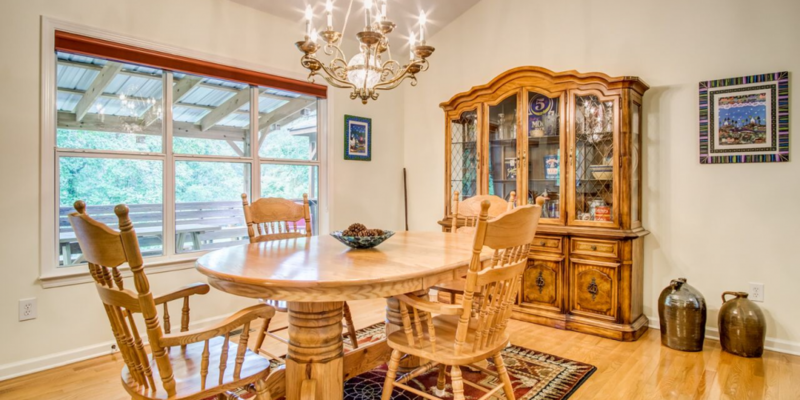 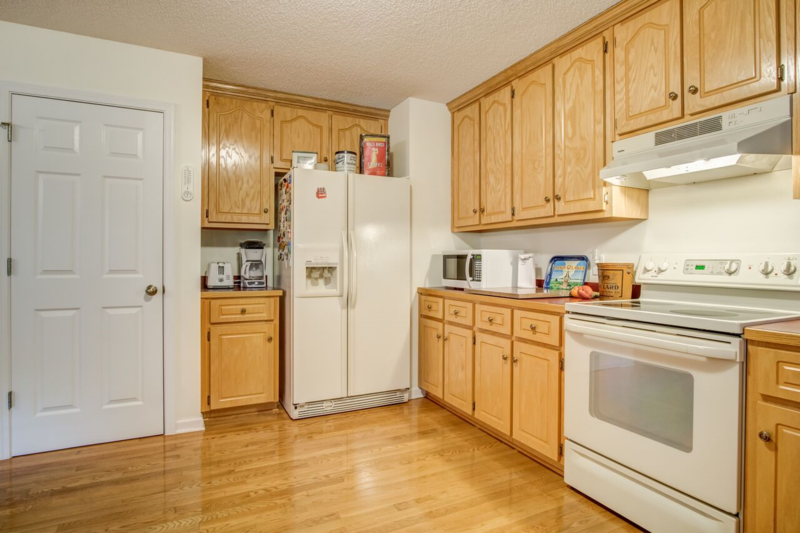 The kitchen & dining overlook the large,private,fenced backyard. 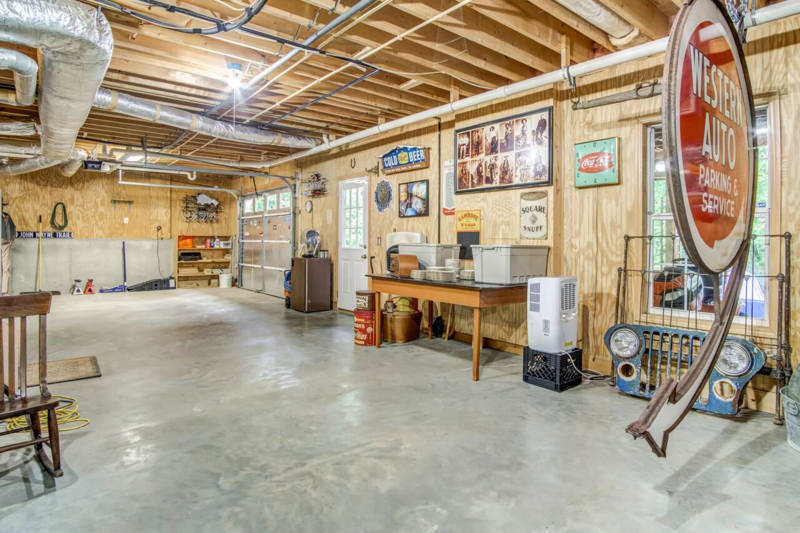 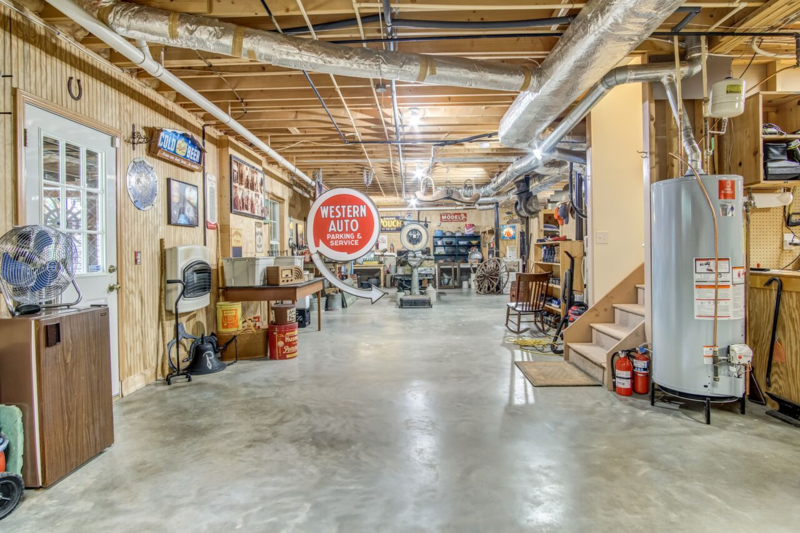 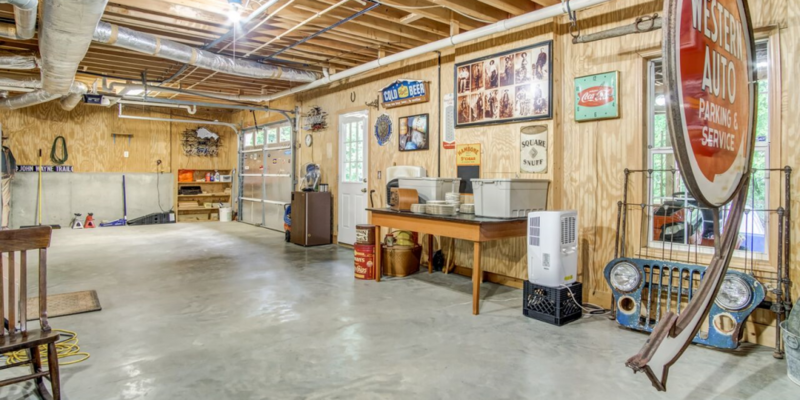 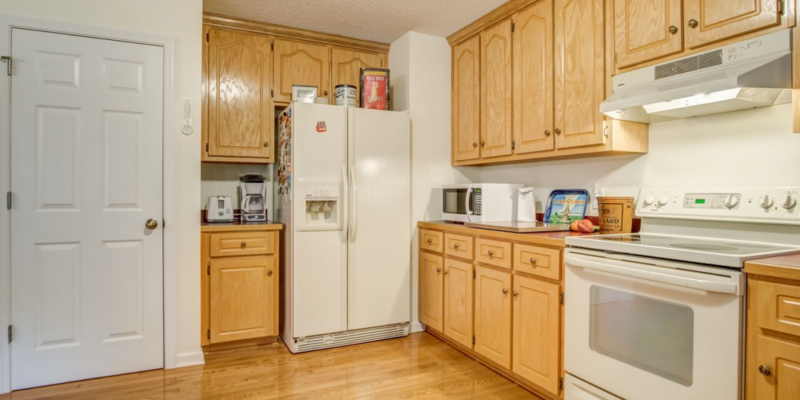 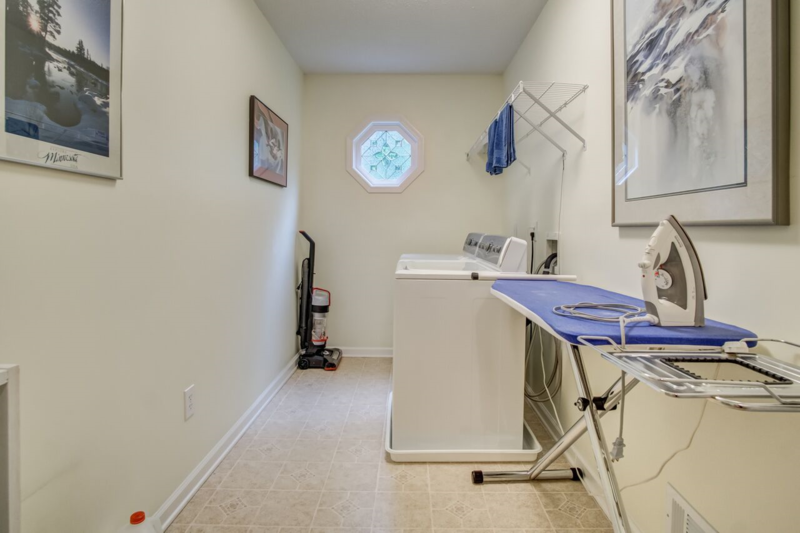 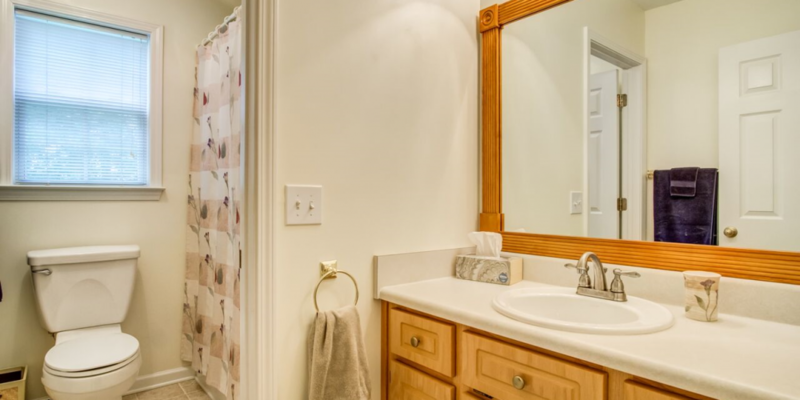 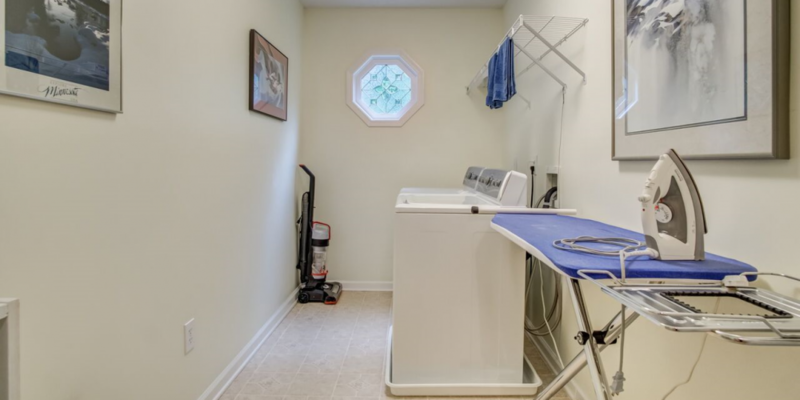 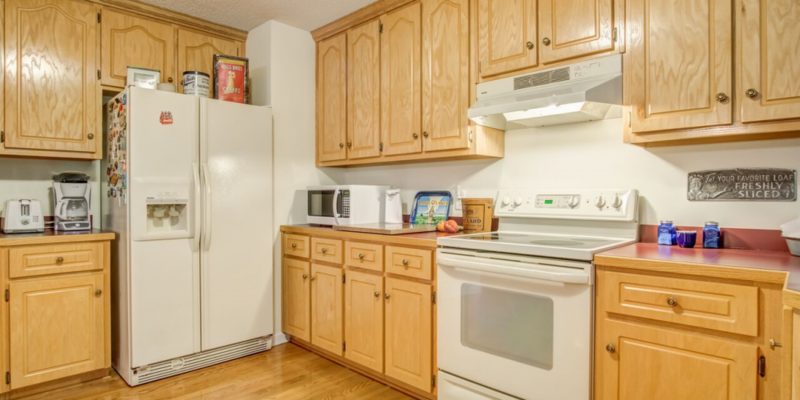 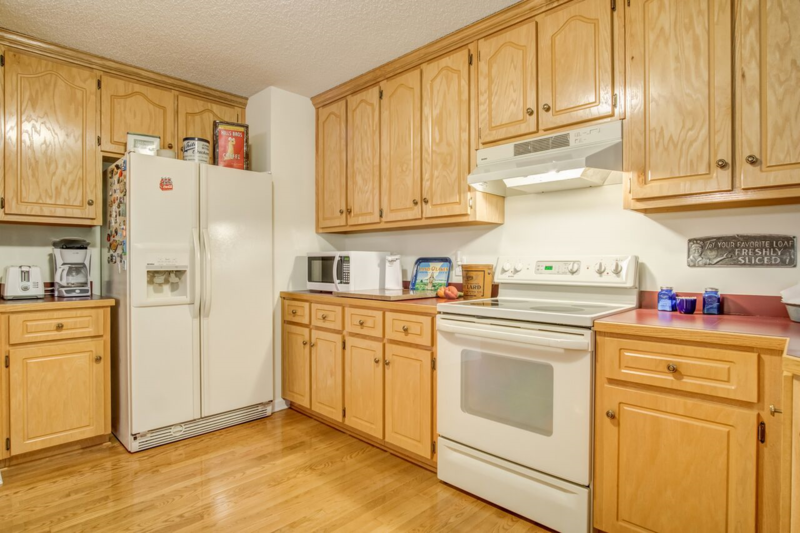 Lg laundry room, oversize attached garage & a full basement w/endless opportunities.The basement can easily be converted into additional living space. 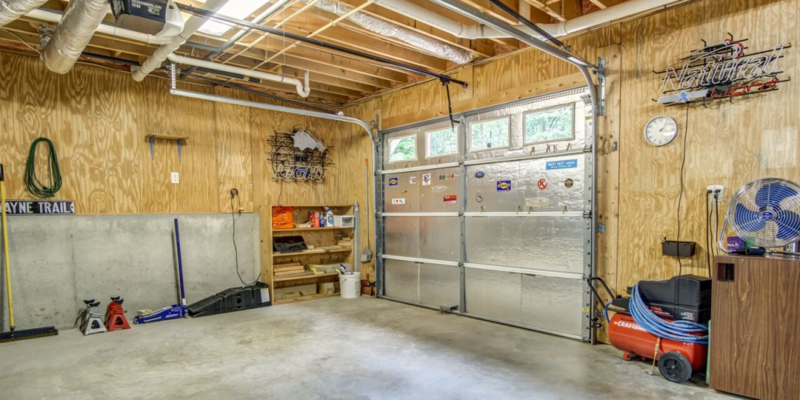 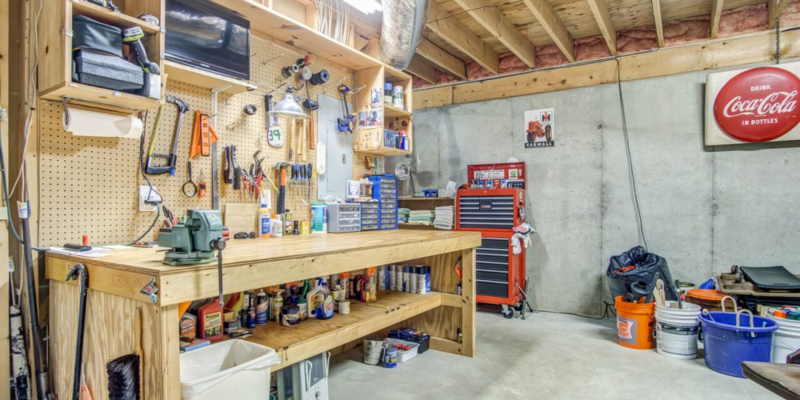 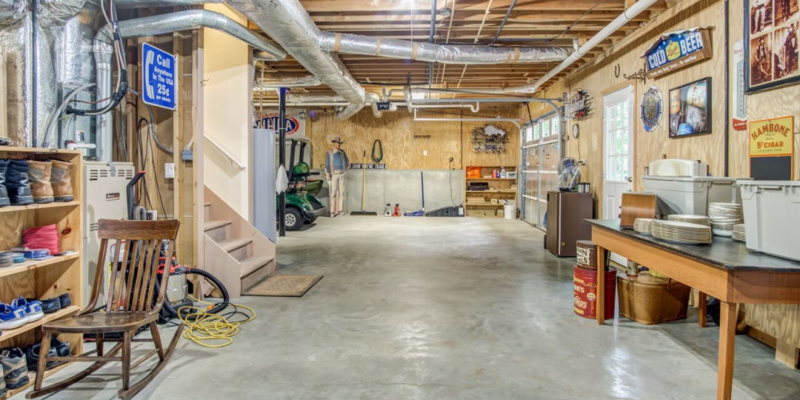 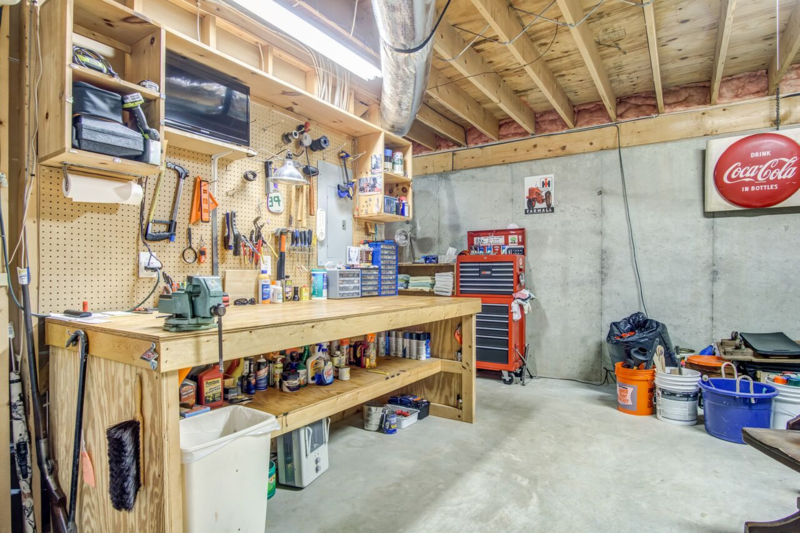 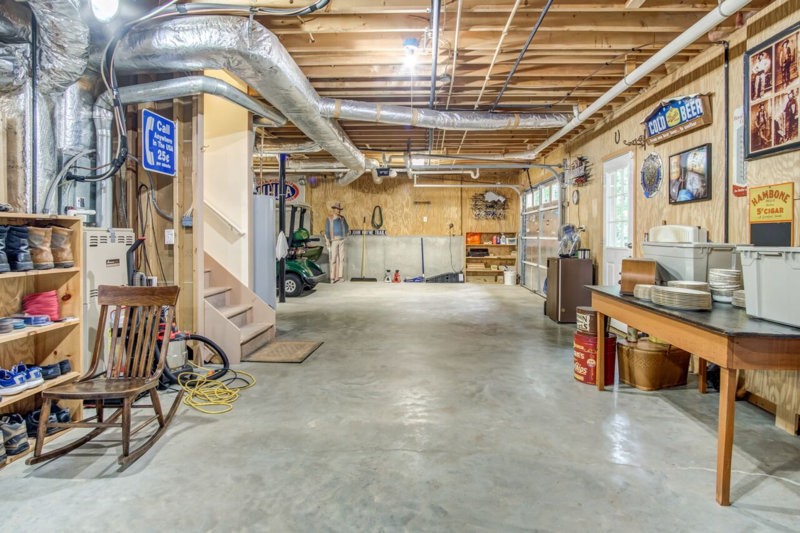 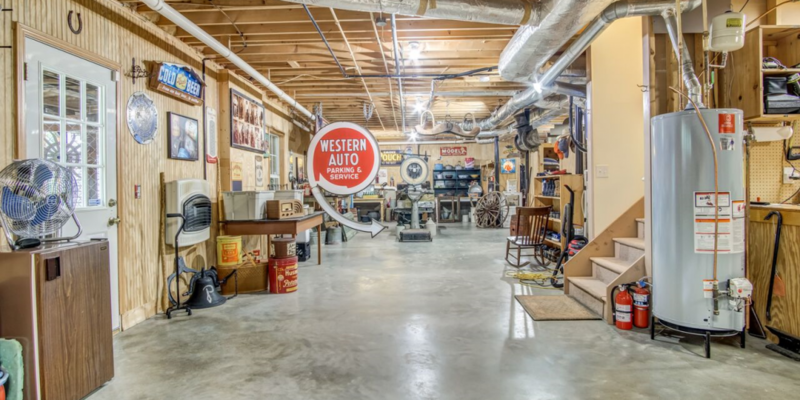 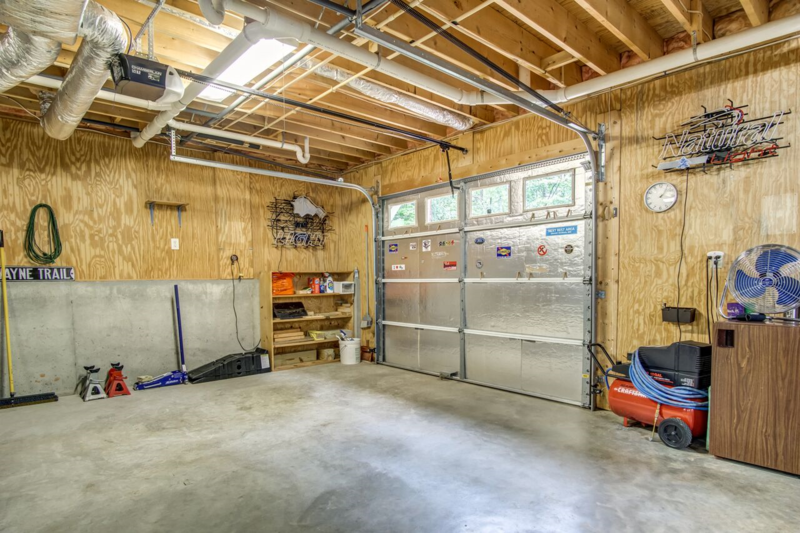 3rd car drive under garage at the basement is ideal for the set up of a separate apartment. 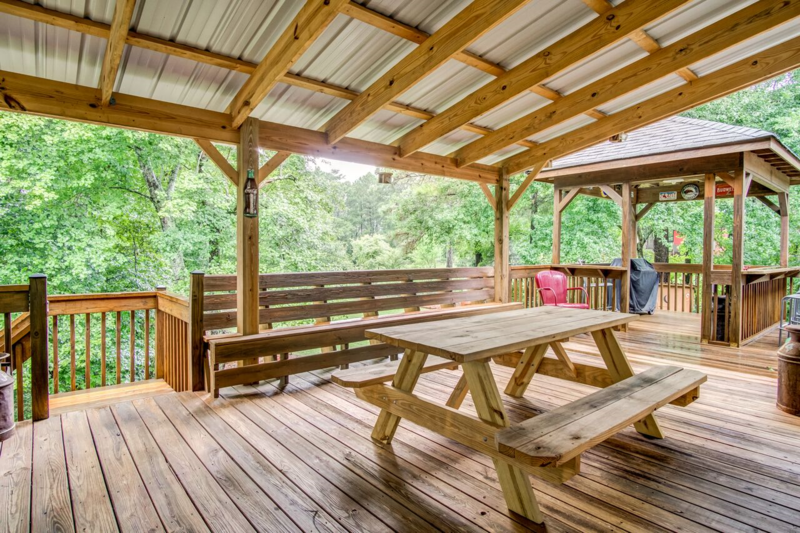 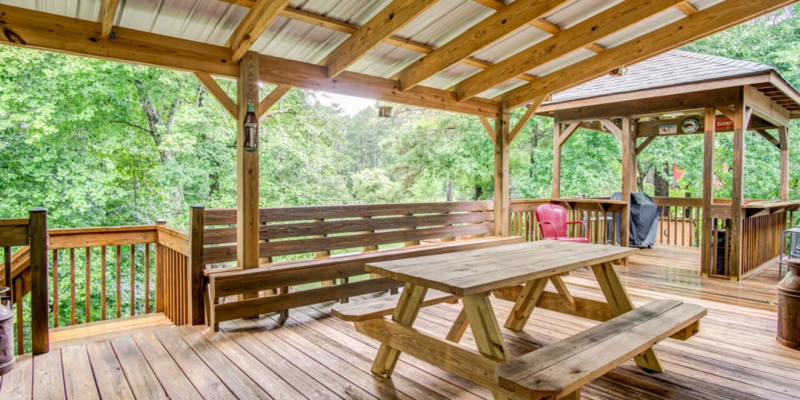 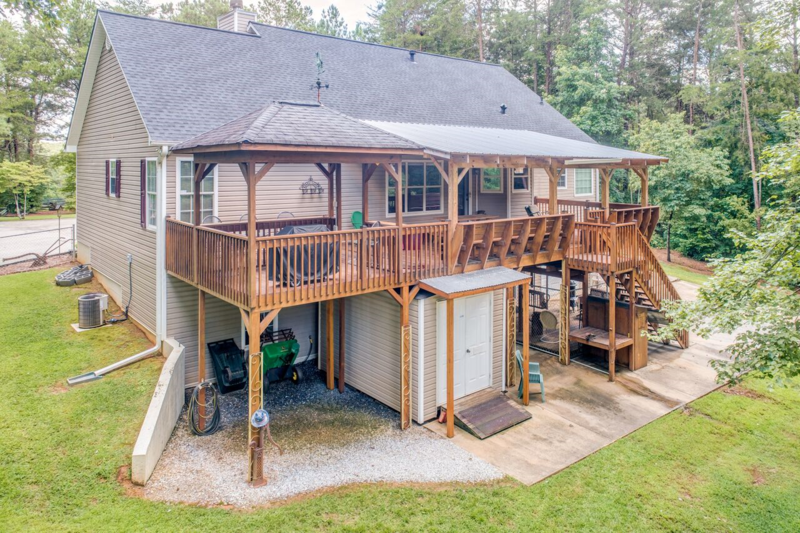 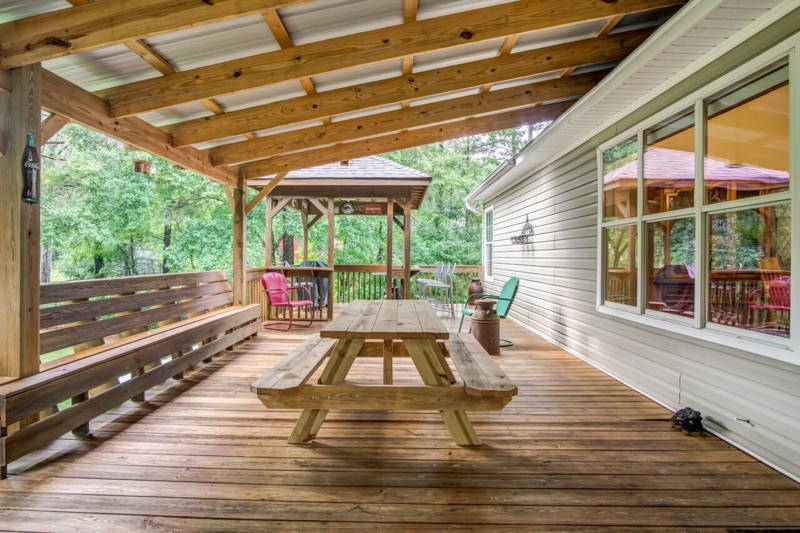 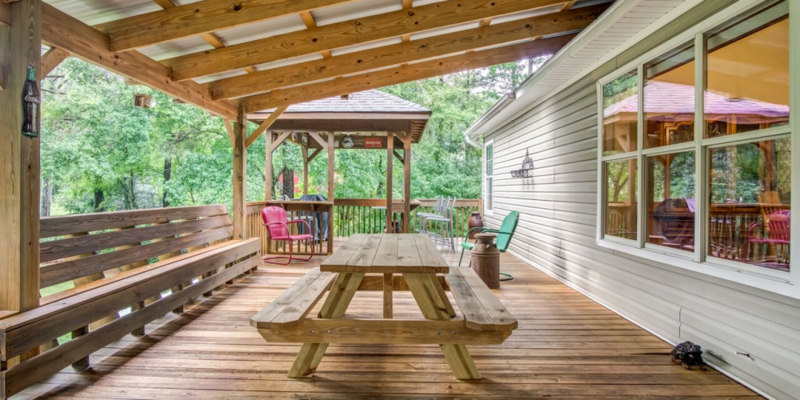 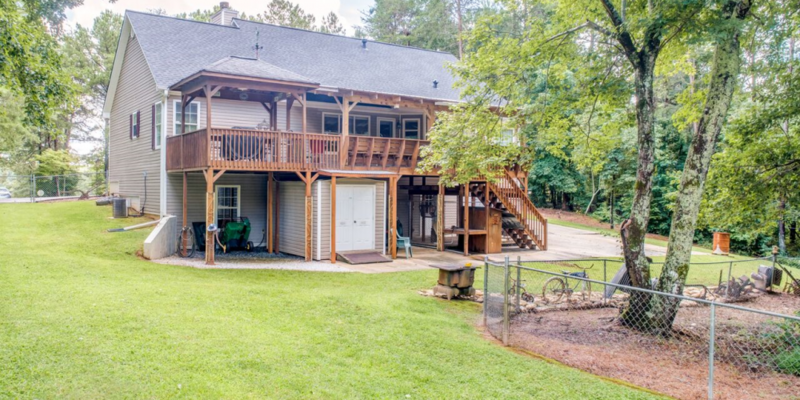 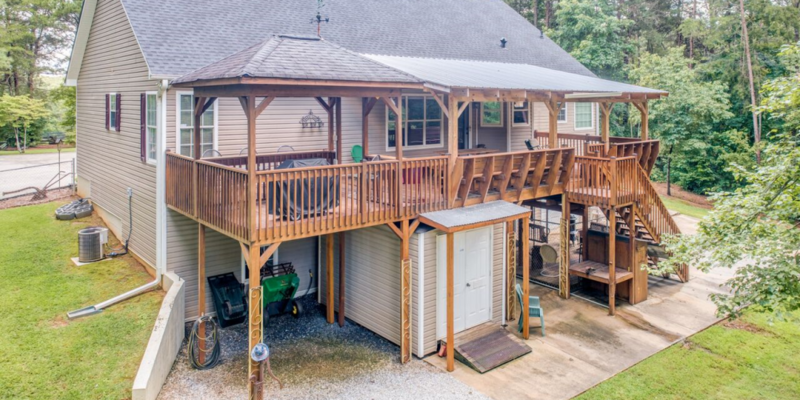 Beautiful covered back deck w/built in seating & a cooking shack for all your grilling & entertaining.